California employee laws are complex and numerous. You have found job lawyers who have litigated and tested most California employment laws. Our work attorneys have handled more than 1,640 separate lawsuits for employees. Additionally we have handled class actions on behalf of thousands of California workers. We have a high win rate and only take employee labor lawsuits on a contingency which means we are only paid when and if we win. Our firm lawyers all have long tenure with the firm and only represent employees. California employee laws are found in statutes; generally the California Fair Employment and Housing Act (FEHA) and the California Labor Code. Some employee rights have been established by the court system, through case law. 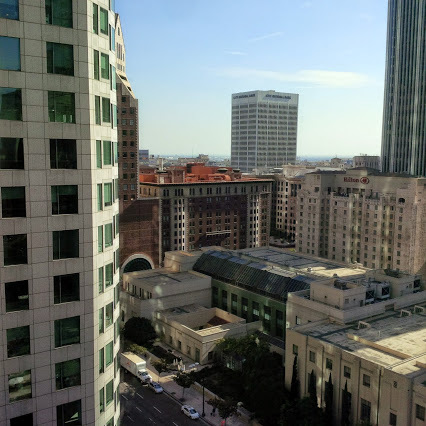 Examples of employee rights created by the California courts include Wrongful Termination, Breach of Contract, Fraud, and Promissory Estoppel. Rather than trying to diagnose your employment problem yourself by scouring the internet for bits and pieces of legal authority, simply call our experienced employee lawyers at 1-877-525-0700. Save yourself a misdiagnosis, or unprotected job termination. On a daily basis California employee laws change. Courts continuously interpret California labor law statutes and existing cases analyzing those statutes. In addition, the California legislature makes numerous changes to the body of California labor laws. The Employment Lawyers Group makes it their mission to read about all daily changes to California labor laws the day the changes happen. 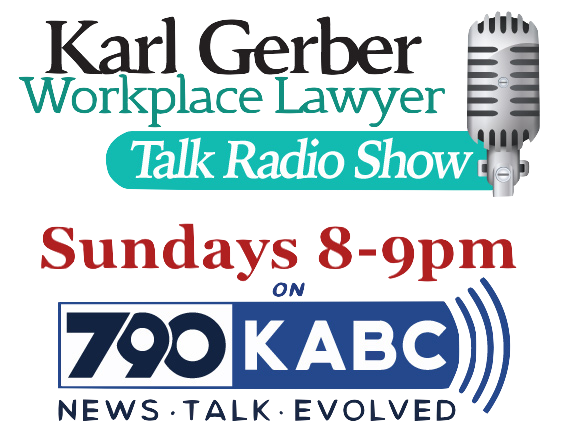 Firm Founder, Karl Gerber, has kept track of all changes to California labor law since 1993. Almost none of our competitors have exclusively practiced labor and employment law on behalf of employees since 1993. Although our past successes are not a guarantee of future performance, our clients can rest assured we will not sellout their claims for cheap, and we will litigate their claims with vigor. Firm Founder, Karl Gerber is licensed in California, Massachusetts, Texas, and Washington D.C.